How TK polymeric cleanser helps. 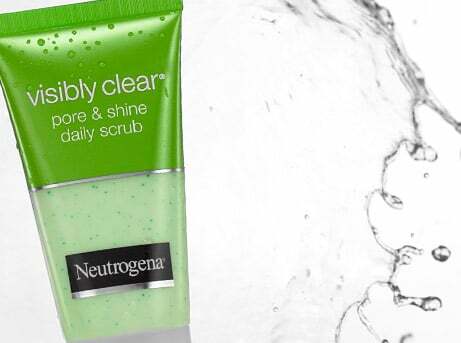 Wake up dull, tired skin with this morning routine. 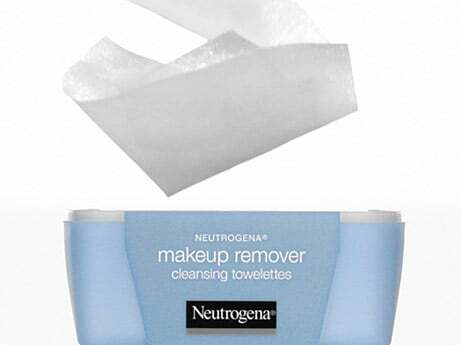 Remove makeup with just one wipe. Look what moisturiser can do now. 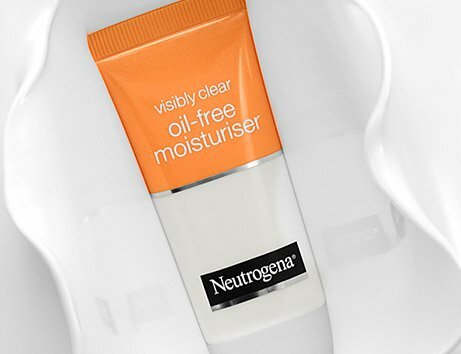 How to beat oily skin with the right routine.